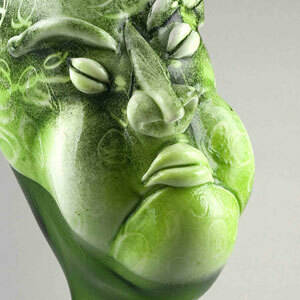 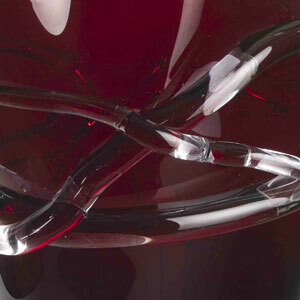 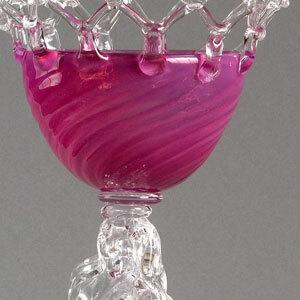 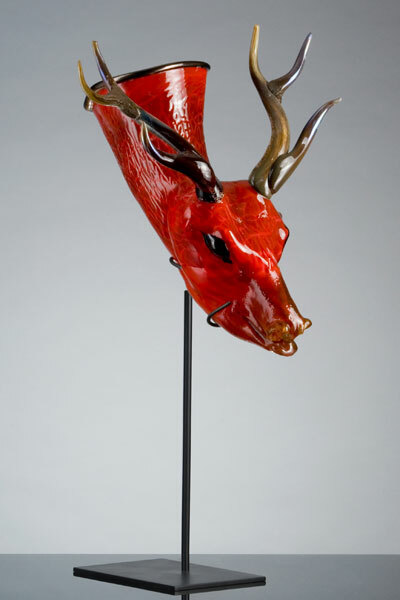 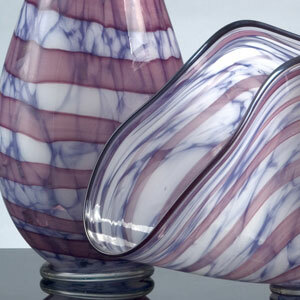 In this day and age you will hardly find such a Master glass maker as Jiri Pacinek is. 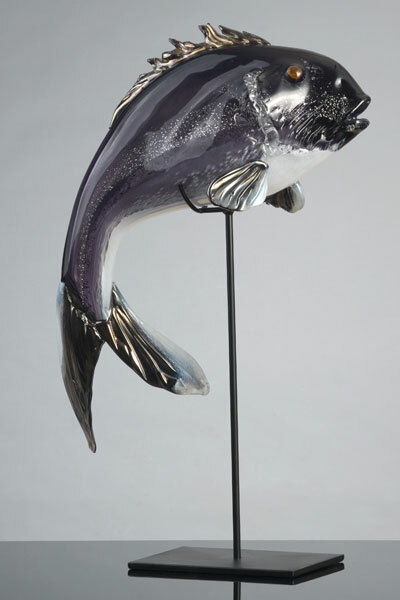 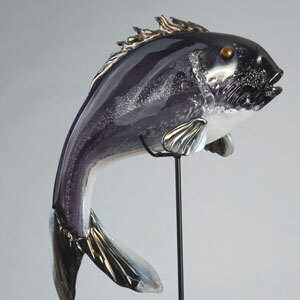 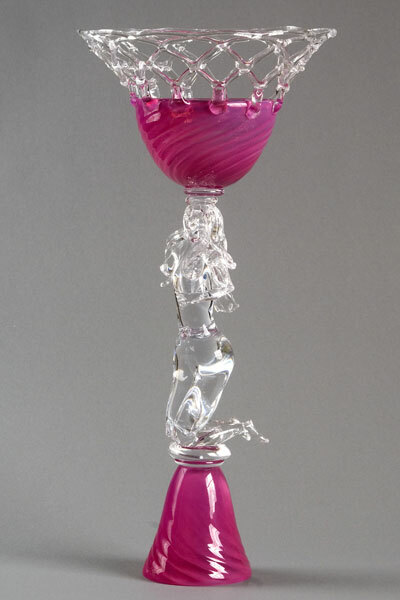 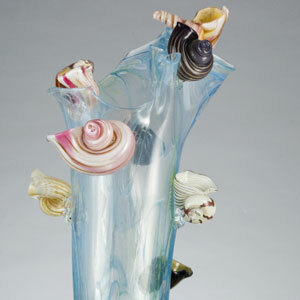 This talented glass artist-craftsman is captivating many glass art collectors and admirers. 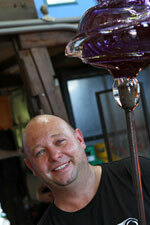 He has started his career in glass field as early as in the 1990, when he had joined Chribska 1414 Glass Works. 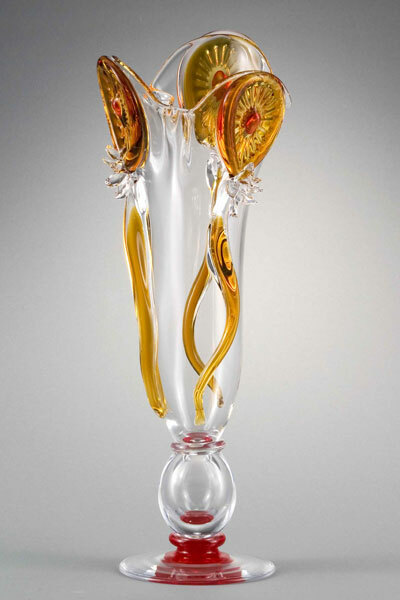 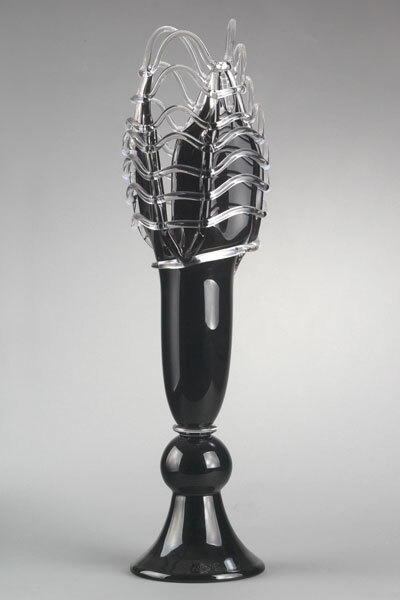 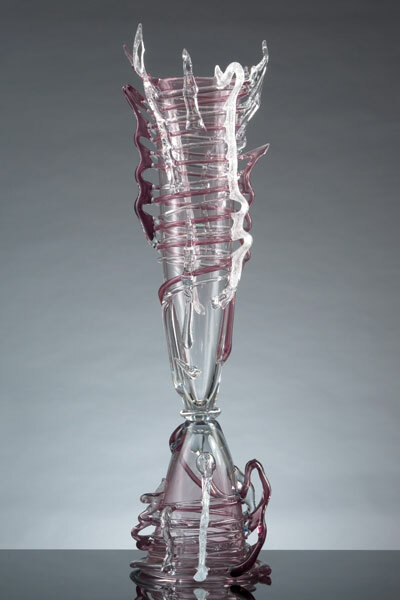 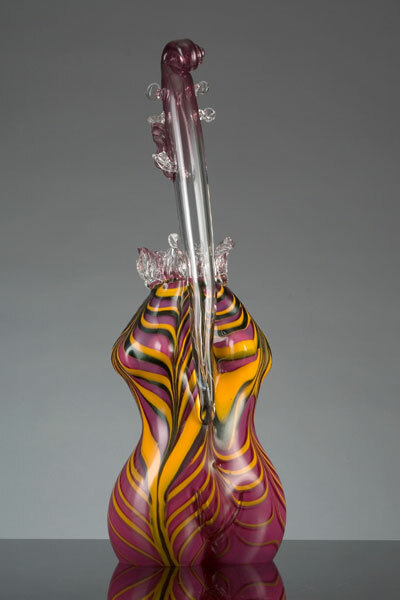 Followed by many years of developing his talent in Glass Works Ajeto he was given chance to work with renowned World Glass Art legends as Bořek Šípek, René Roubíček, Leon Applebaum, Louis Sakalowski and many others. 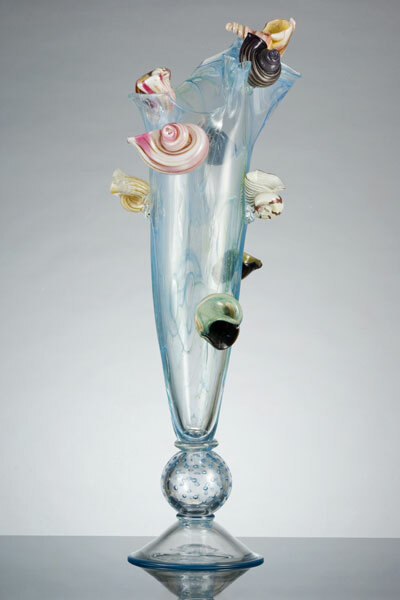 He had never forgotten though about his own designs which he had at that time pursued in his free time. 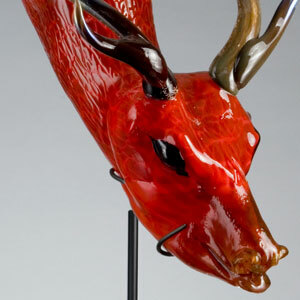 Glass Works Ajeto provided him with an extraordinary opportunity to shape his own individual style harvesting it in his Studio and Glass Works, which was built in 2007. 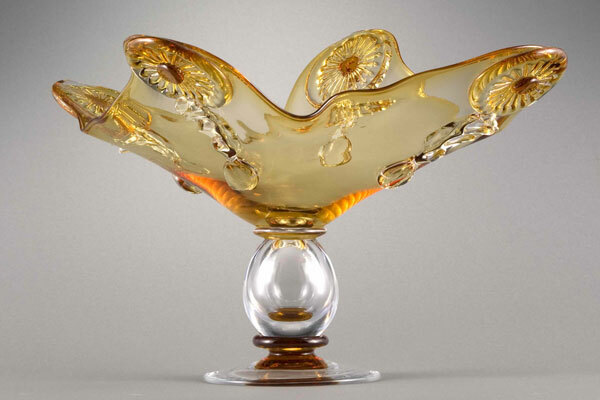 Here he applied his wide ranging potential and started with creating large-scale, technically demanding decorative sculptures along with daily use wholesome glass objects, like vases and bowls, and so on. 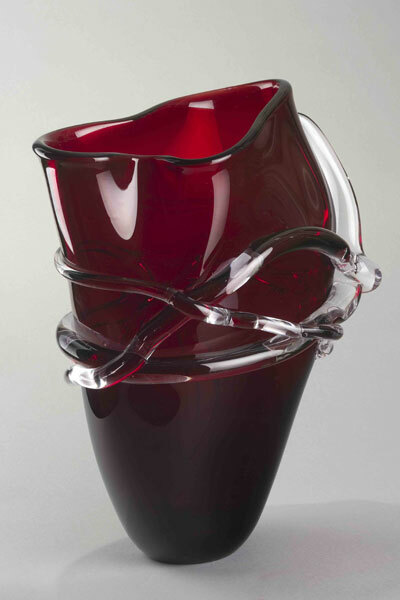 During short time period of working in his private glass works his glass art entered into private collections and became the collection of design studios and galleries itself. 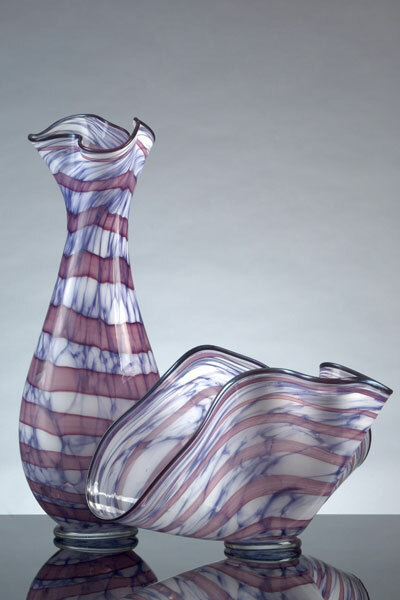 In 2015 expands production in the new glassworks in Kunratice village. 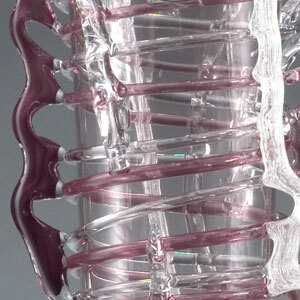 Besides own creation Jiri Pacinek has cooperated with several world artists and designers. 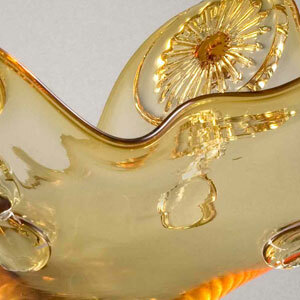 Thanks to such meetings a lot of unique art objects have been created and many of them became a part of famous world museum collections. 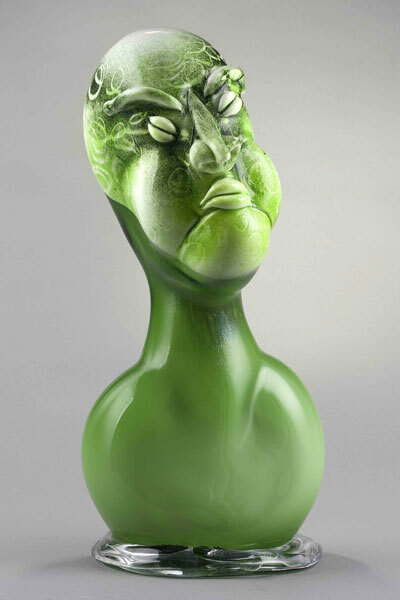 Of the glass objects that Jiri Pacinek has created over the past years, many can now be found in privat collections world-wide. 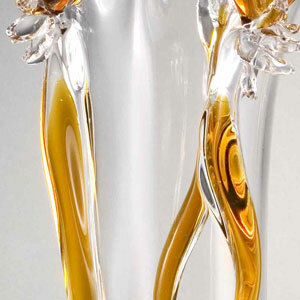 Also, Pacinek's work is presented in a number of world renown design company collections. 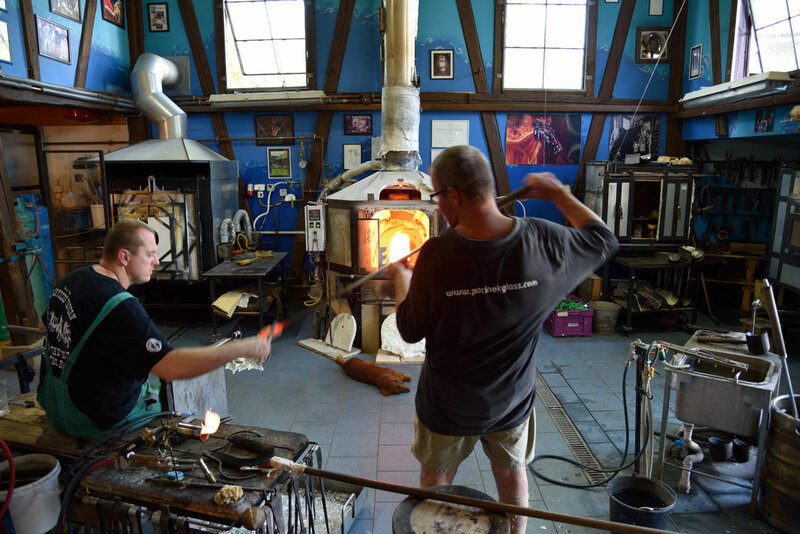 The newest act of expansion of Pačinek Glass is opening new glassworks in Kunratice by Cvikov, where Jiří built new glassworks in place of an old perished smith’s shop. 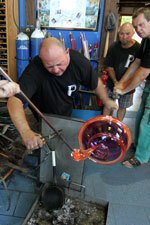 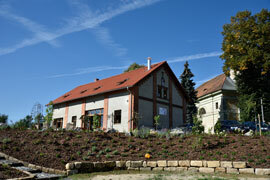 Here you can also watch creation of glass art in action and visit a gallery with works of Jiří Pačinek. 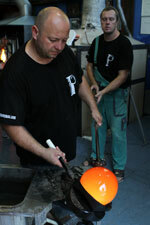 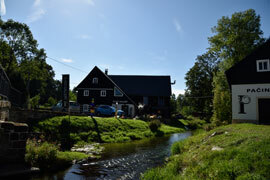 In 2008 performed their old dream to work in their own hotworks in Lindava. 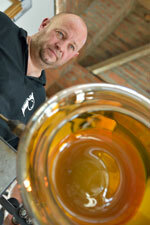 In 2015 expands production in the new glassworks in Kunratice village. 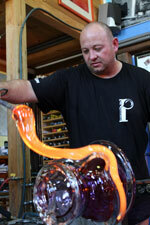 Before the glass object is born, it requires a lot of patience,glassmaster's skill and exact cooperation with his assistant.